Basically, i want everything to be better than it was before. I have no tournaments for a while, and am looking forward to spending time on the range to fix my faults. About me: I am 15 and looking for more distance and MORE CONSISTENCY in my driver swing. This last few weeks ive shot anywhere from 68 to 84, and dont always have reliable drives throughout my round. THANKS FOR YOUR HELP I REALLY APPRECIATE IT!!!!!!!!!!!!!!!!!!!!!!!!!!! I like your swing. I don't see any glaring issues, but that shoulder turn does look a bit too level to me. The shoulder turn with the driver is typically more level that it is with the irons, but still the left shoulder should go down and the right shoulder should go up. Your shoulders are pretty level. Backswing too wide which makes wrists set way too late. Lower body gets out way too early and knees get too close together. So what drills can I do to work on this? 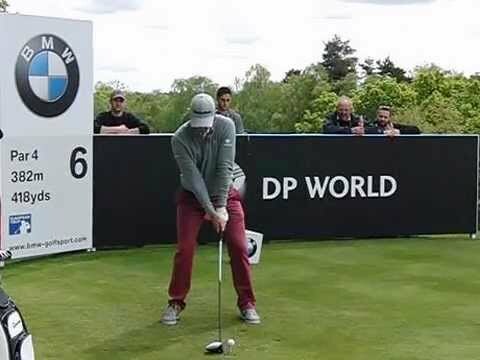 Is club straight up when arms are parallel to the ground ideal? Earlier wrist set and arms need to start sooner in transition. Does "arms need to start sooner in transition", just mean using my arms first on downswing. Would the early wrist set help my left arm become straight on downswing? 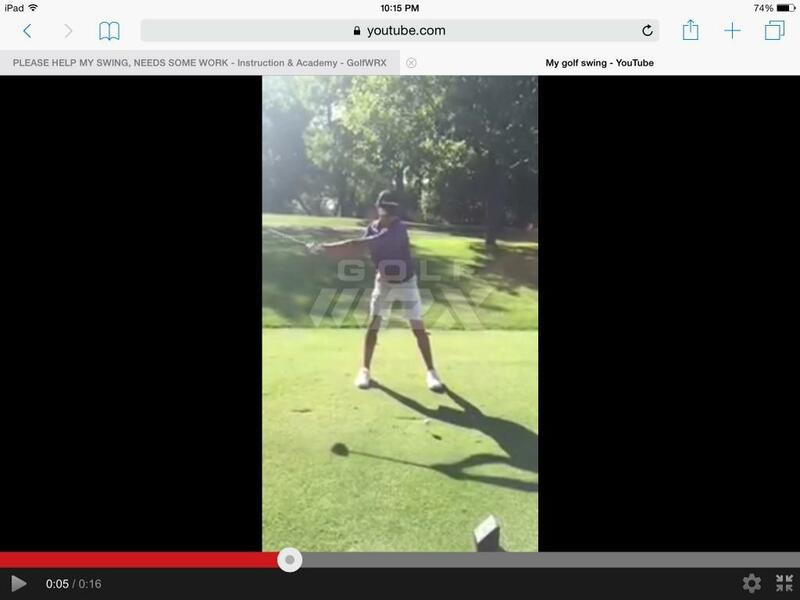 Experienced players cannot start their downswing with their arms...but the feel will be that. Left arm getting better in downswing will come from being less wide in backswing and better sequencing in transition.